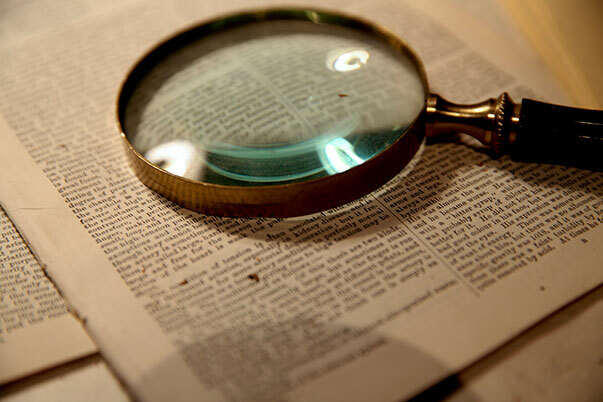 It’s not every day that museum visitors have the opportunity to solve their own murder mystery using the tried-and-true methods of an iconic detective. 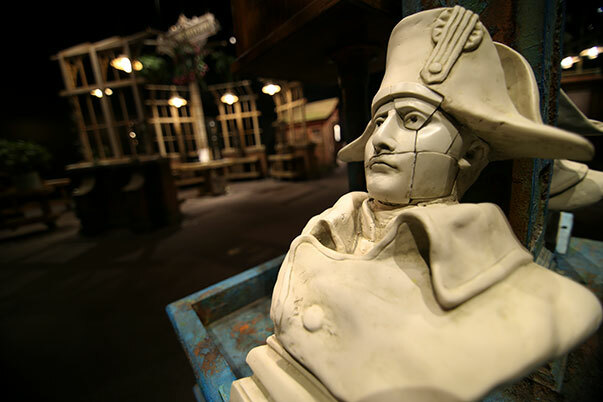 The International Exhibition of Sherlock Holmes is the newest exhibit at the Pacific Science Center. 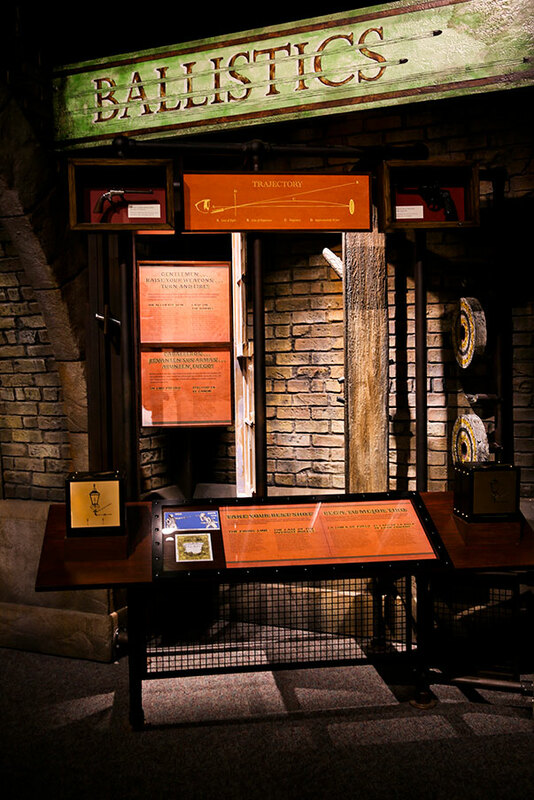 With a mix of interactives and 314 artifacts, the exhibit brings Sherlock Holmes and his detective work to life. “It’s a fictional story about a universal and timeless process of asking questions and seeking answers,” said Will Daugherty, president and CEO of Pacific Science Center. After entering the exhibit, visitors are given a detective notebook to record their observations. 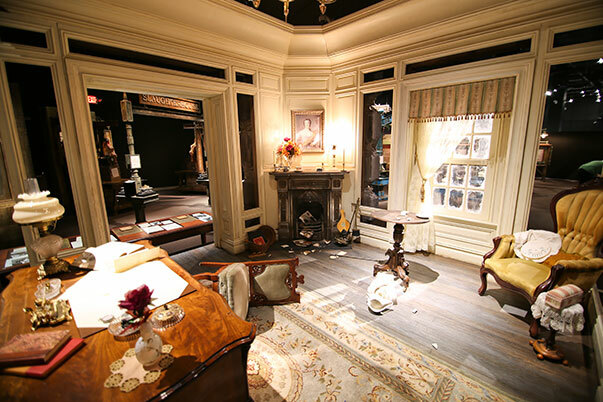 The exhibit, which is in Seattle through Jan. 8, is divided into four sections: the history of Sir Arthur Conan Doyle, the train station, the fictional crime scene and the pop culture of Sherlock Holmes. 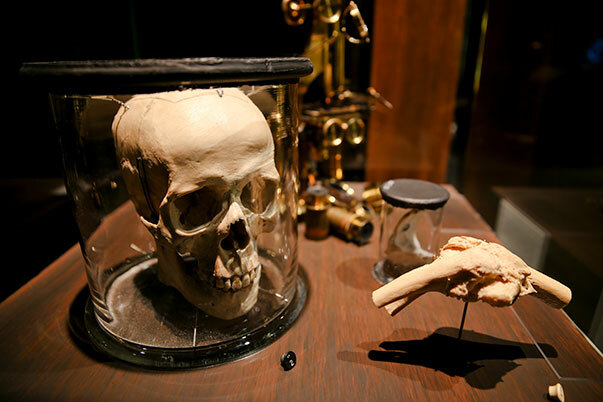 Geoffrey Curley, the curator of the exhibit and owner of Geoffrey M. Curley and Associates, a curating company that creates exhibits for museums around the world, worked with the Museum of London and forensic scientists to make the exhibition as believable as possible. “We were able to take all this content and create this world based on history and also create our own story,” Curley said. The first room offers a glimpse into Doyle’s life and writing process. 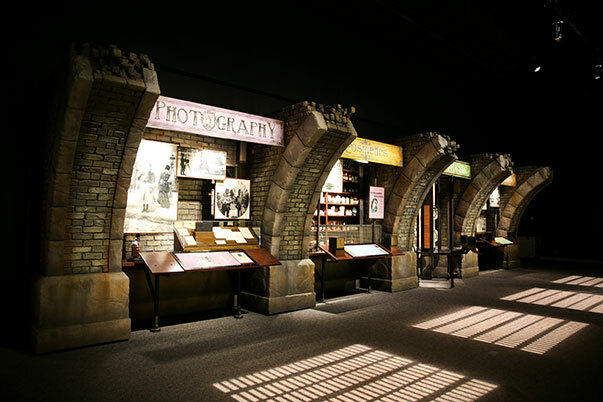 It is full of books, photos and film that provided inspiration for the Sherlock stories. Moving into the train station, visitors go to five different stations to relive the invention of the telegraph, camera and cosmetics. They take notes of observations found at an old-fashioned news stand and soil samples under a microscope. This area was designed to take visitors back in time to Sherlock’s life in 19th-century London. The sign for Baker Street NW leads visitors into a replica of Sherlock’s fictional home and introduces the mystery. 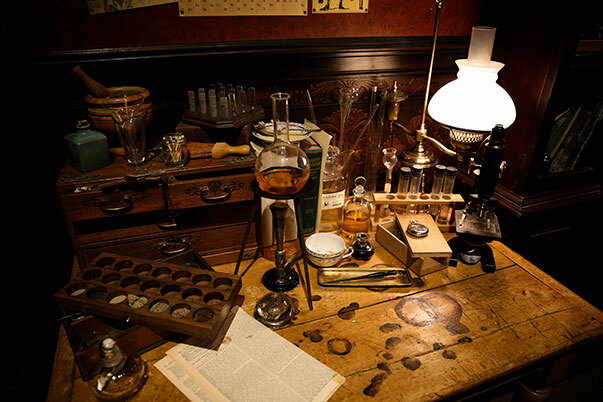 Interactive stations invite children and adults to solve Sherlock’s newest mystery. At the end of the crime-scene area, the truth behind the mystery is revealed. Spoiler alert: It’s a lot more difficult to solve than most people would expect. Visitors must have a watchful eye and good note-taking skills. “What I love is the interactives within the mystery, and I love them in so many ways because it’s engaging for people to work together and seek out the information that they get from the other two galleries,” Curley said. The exhibit comes to a close in the pop-culture section, which is piled high with movie posters, costumes, toys, books and magazines showing the evolution of the Sherlock character through the years. Sherlock’s multigenerational appeal has brought people of all ages to the exhibit. Since it’s not an easy solve, the mystery challenges and intrigues adults, and there are junior-detective notebooks for young ones. Catherine Noel and her husband, Brian, recently visited the exhibit with their three children because they all enjoy watching the Sherlock TV shows. Catherine said the family was surprised to learn that the Sherlock Holmes character was based on a real person, Doyle’s mentor, Dr. Joseph Bell, and that their favorite part was solving the mystery, which was more elaborate than they expected. Credit to Kennedy Wirth of the Seattle Times. Source.